This is the grandest object in the churchyard by the church. 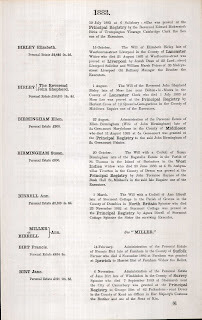 The Birley family had land and influence in this area for generations. Built in the mid 19C initially commemorating William Birley the founder of Kirkham Linen Mill. There is further information relating to Wrea Green and the Birley family here. and is buried beneath the entrance to this vault. died 15 January 1864 Aged 79 years. 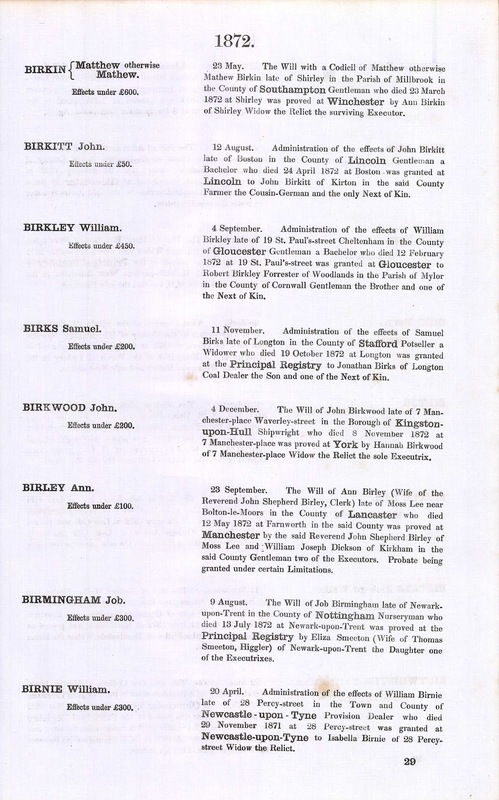 (Note this transcription differs from the 'Birley' family website which can be found here). the Rev. 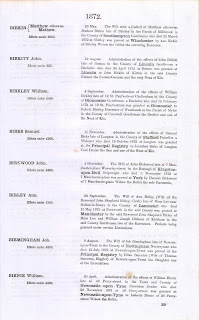 John Shepherd Birley, M.A. eldest son of William and Mary Birley. Rev. 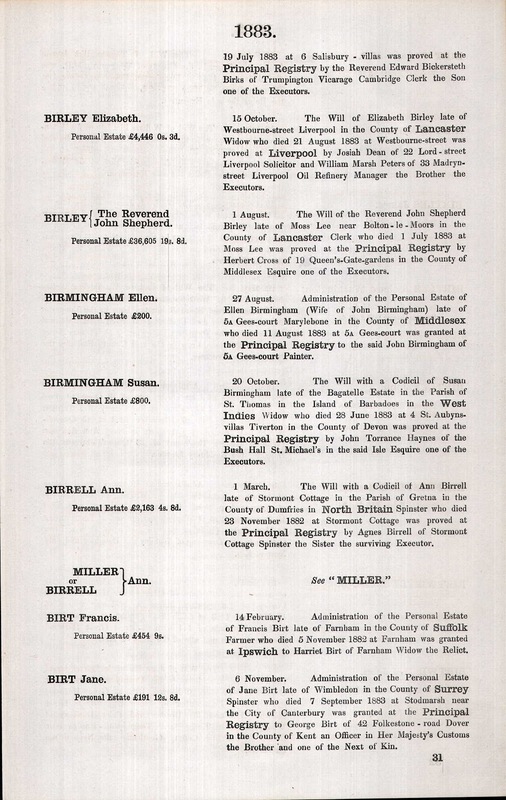 John Shepherd Birley, M.A. Beneath are copies of their probates. and Eliza died January ? 18? the Larches Ashton on Ribby ?? daughter of Blinnhnd and Caroline dau?? also of Caroline Dorothea widow of ?? This is the reply from the Gravestones photo resource with extra information. The picture was taken in the Dean Cemetery, Edinburgh. Caroline Margaret Birley, she is mentioned on the Birley Memorial above. on the rest of the monument. This is the information that relates to the Dean Cemetery picture. (copy and paste) from the information. This photo is on the adjoining graveyard to the west of the church. The servicemen's graves will be on a different page. ANNIE MARY DOVE DIED 189? Hello - this is a great Birley resource! Thanks for the excellent pictures. One very small point: I believe the biblical phrase from the Psalms is 'He giveth his beloved sleep'. I'm currently transcribing a European travel journal of 16 year old Frederick Birley & his two Langton aunts from 1838 at the moment - all ancestors of mine - and yours?